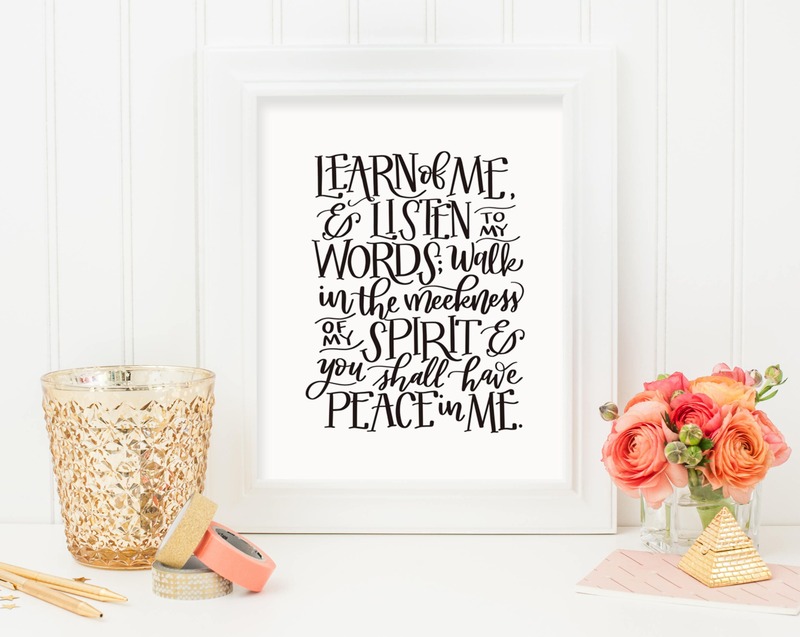 An original hand lettered design of the beautiful scripture found in the Doctrine & Covenants reminding us to learn of Him through His words and to follow His matchless example. 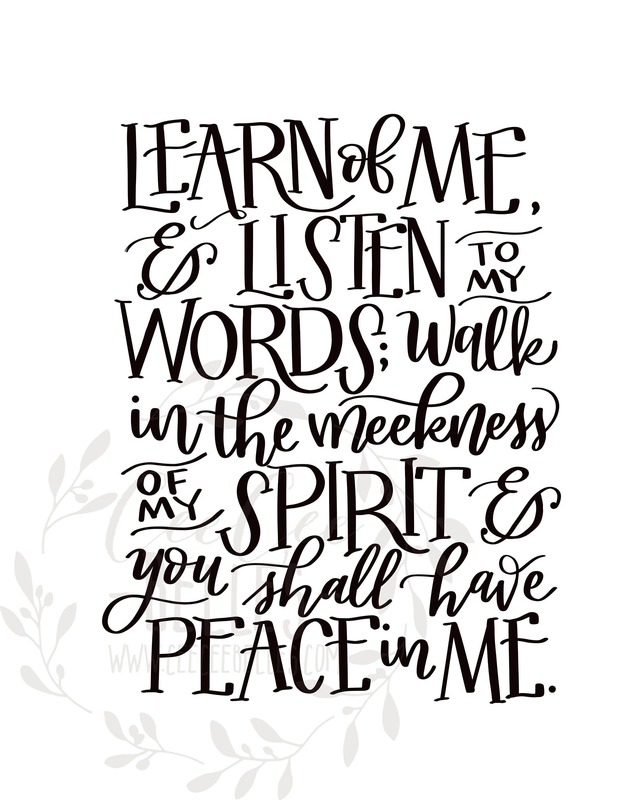 This 8" x 10" is provided as a digital download. If you are a youth leader please contact us, we can digitally send it to you in any size you'd like - that way you are free to make copies, we want to make this as available and affordable as possible.